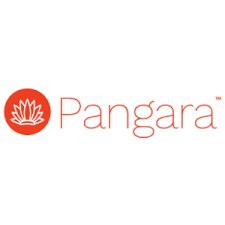 Pangara is a freelancer platform that connects the very top tier of the developer network in Vietnam with clients worldwide. To ensure this, Pangara uses a customised and unique qualification process to gather and offer only the best of the best of the vast freelancer network in Vietnam. 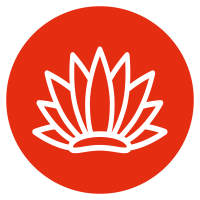 The founders are Swedish, and Pangara currently has offices in Saigon and Malmö. Pangaras qualification process ensures that customers will only work with True Tech Talents. All talents in their network have brilliant technical skills, high cognitive abilities along with great skills in English, communication, team interaction and productivity. 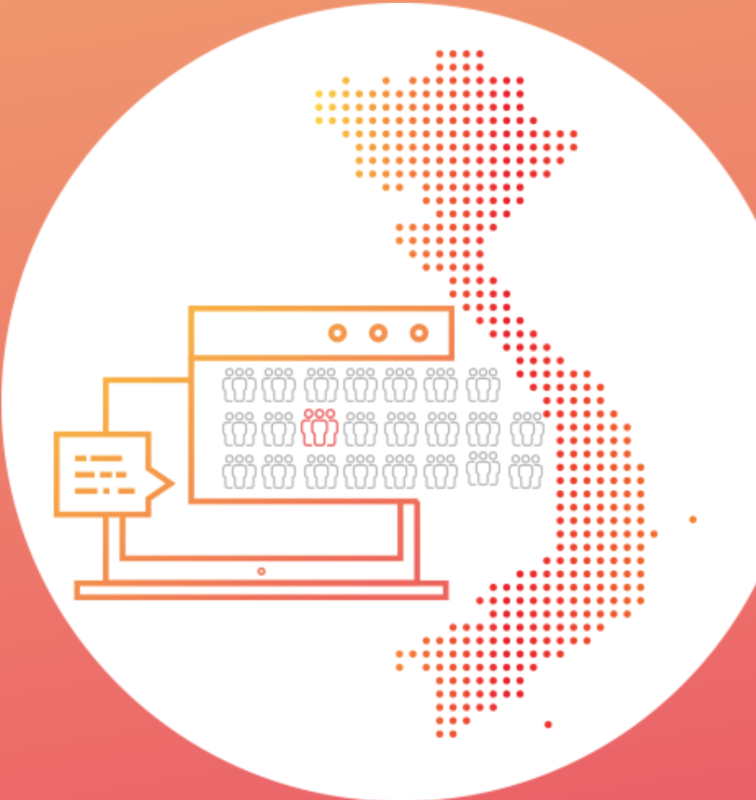 Pangara is the world’s number one platform for certifying and connecting Top Tech Talent from Vietnam with customers around the globe.